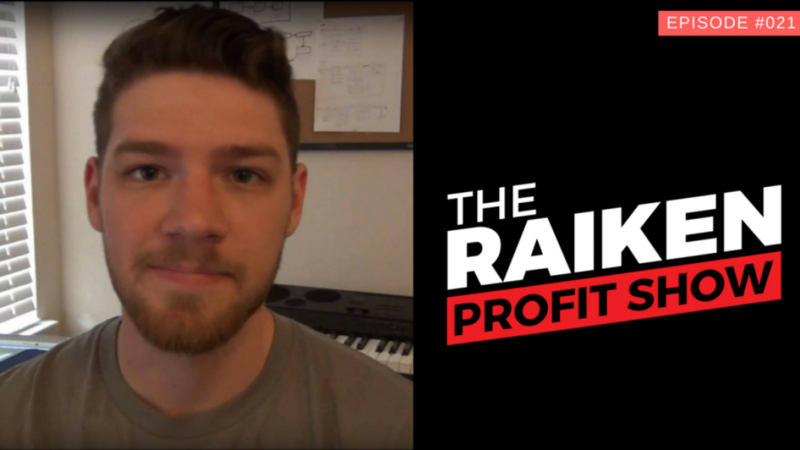 In episode #021 of The Raiken Profit Show we interview Jordan Kilburn from the Millionaire Millennial YouTube Channel about how to build a million dollar business selling on Amazon FBA. If you want to learn how to make money online selling on Amazon then be sure to watch live and take plenty of notes. Enjoy and like, comment, and subscribe for more videos.